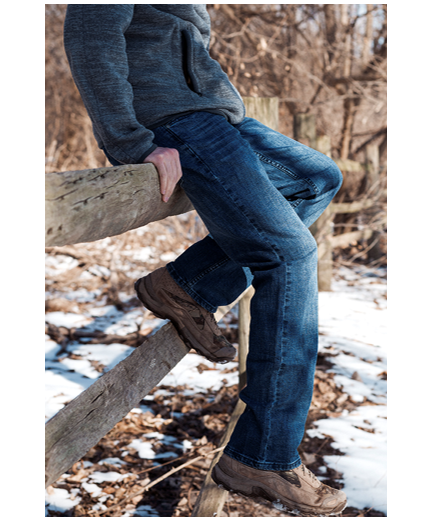 March is Cerebral Palsy Awareness Month, NBZ Apparel strives to spread awareness about abilities, including the ability to look, fit, and feel great in clothing while independently dressing. NBZ Apparel will join in this celebration throughout the entire month with a special promotion that can be used on any order. 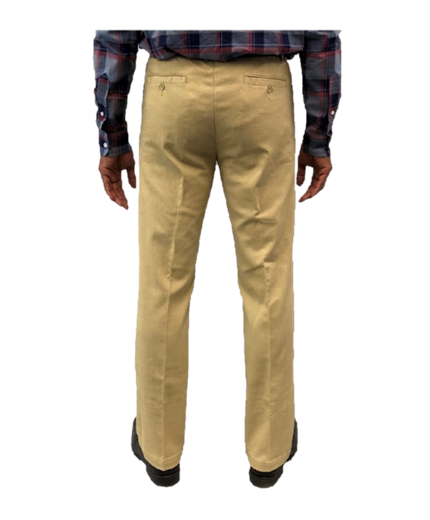 Every NBZ Apparel clothing purchase also gives each customer the opportunity to benefit selected cerebral palsy causes through our social good program which donates one pair of pants for every three pair sold. 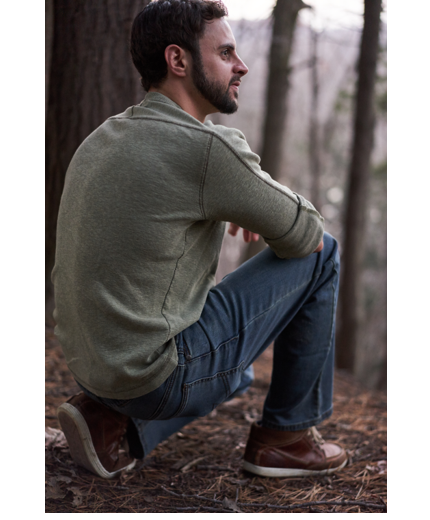 Full elastic waistband for comfort and easy pull on dressing. 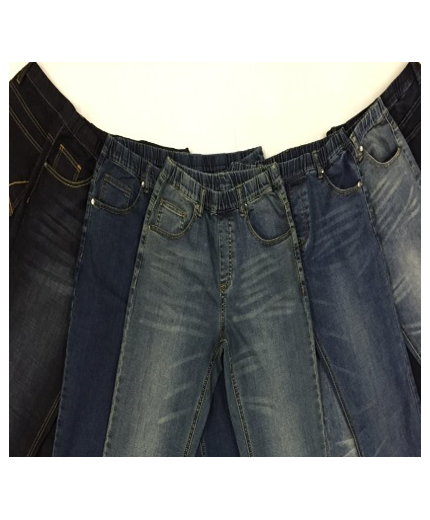 No hassles with buttonless and zipperless jeans and pants. 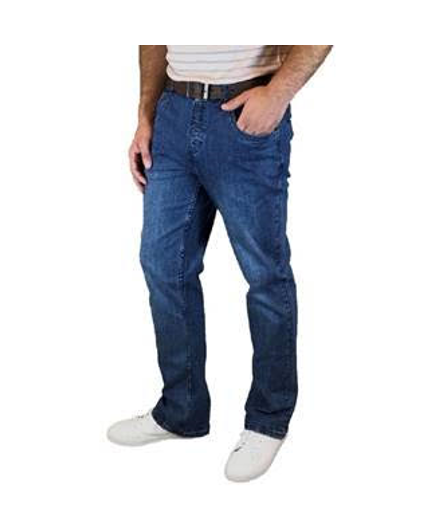 Every Pair of NBZ Brand Jeans and pants are created with a mock fly and belt loops which allow the adaptive clothing features (Elastic waistband and No Buttons and Zippers) to go unnoticed compared to typical clothing. Seven fashionable denim styles for both casual and workplace settings. 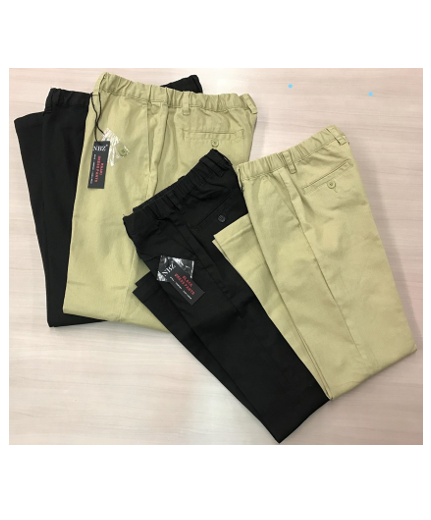 Black dress and Khaki Pant options to accommodate casual, formal, and employment needs.